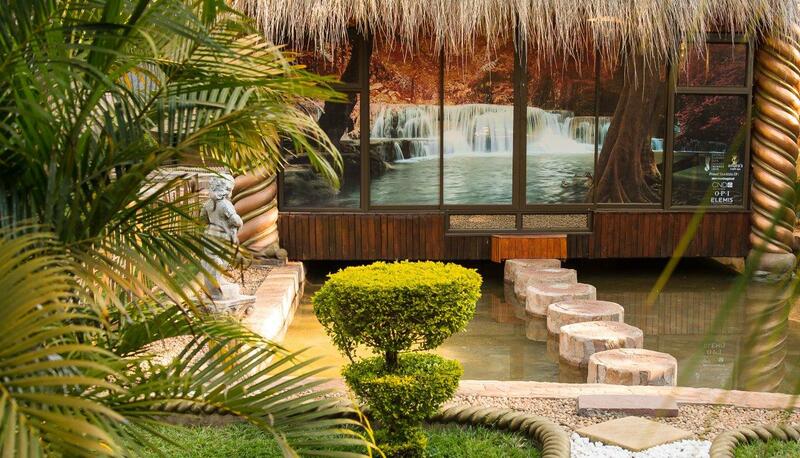 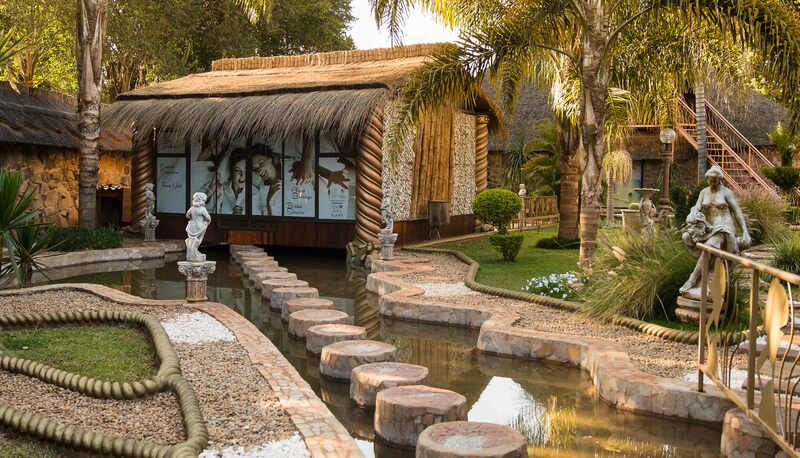 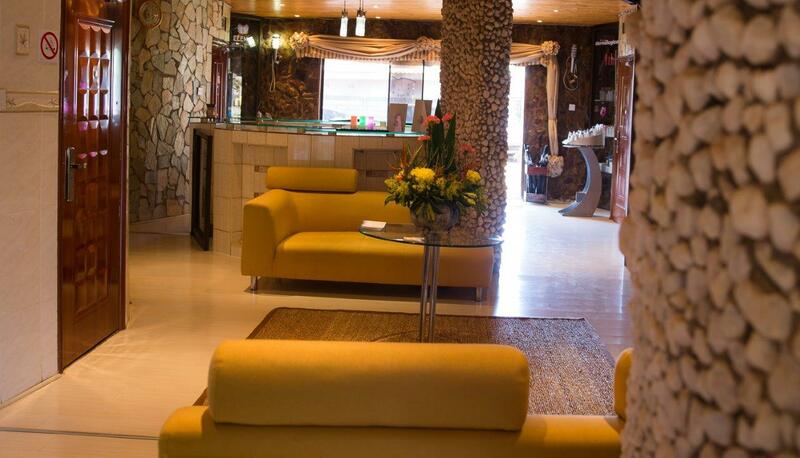 Situated in one of the most upmarket and lush suburbs of Harare, Amara’s Health Spa brings with it an air of wellness and serenity. 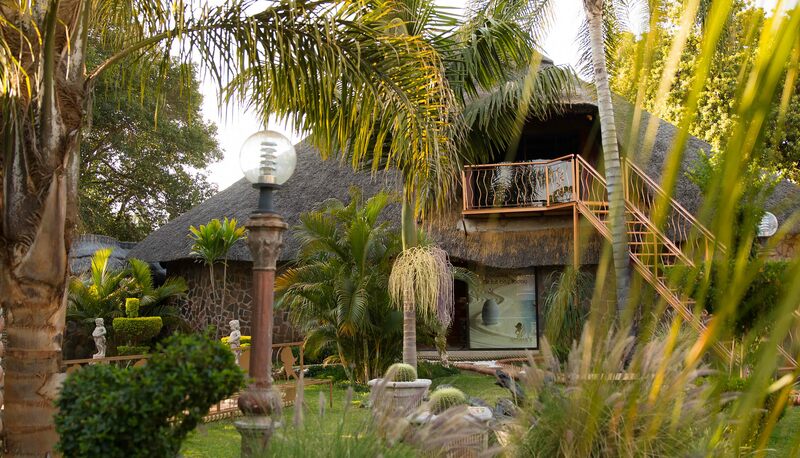 The lush gardens house your innermost tranquility while shielding away the clutter of a busy city, giving you the much-needed breath of fresh air without having to travel for miles to get it. 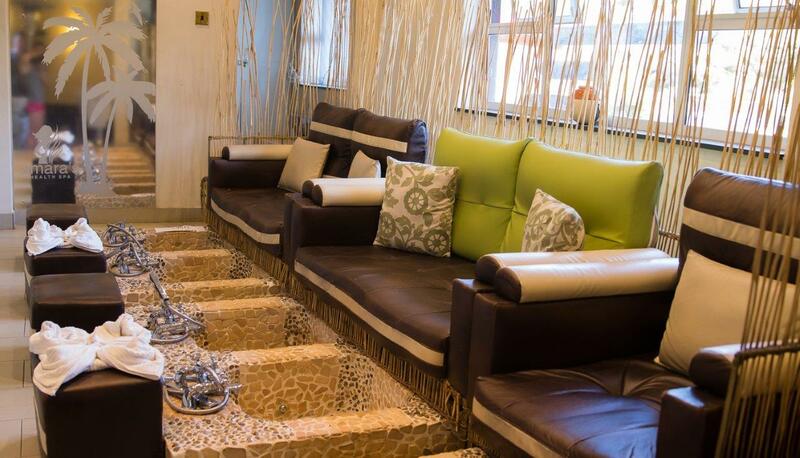 The spa comprises of 10 treatment rooms architecturally decorated in a soothing mood of colours. 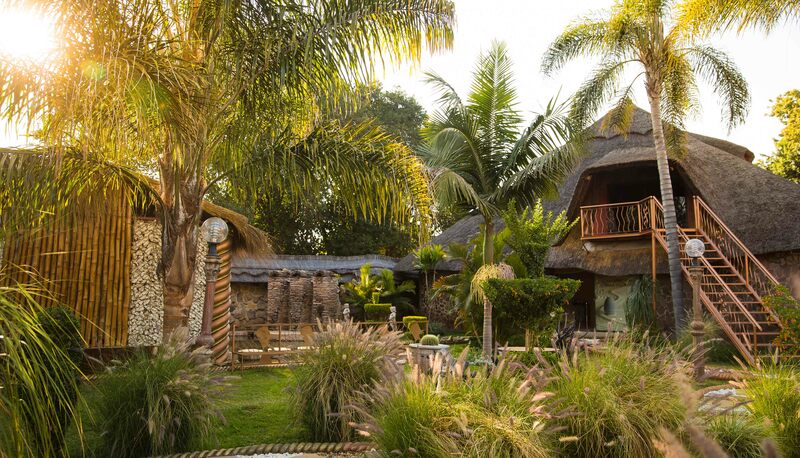 The African thatch also brings with it a fresh coolness indoors all year round. 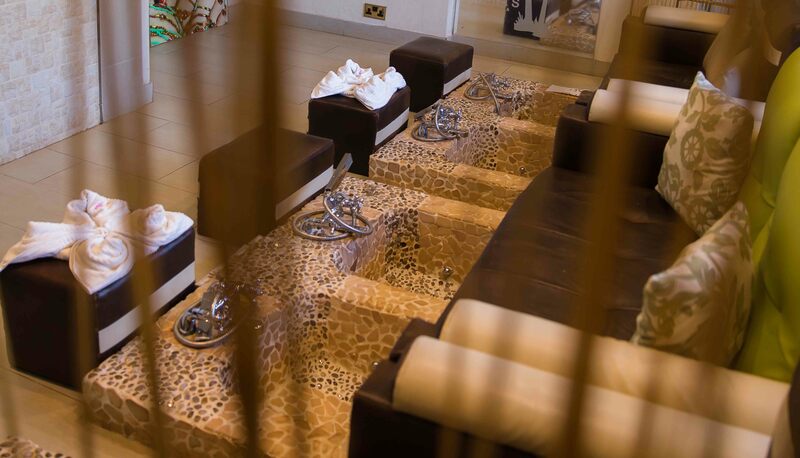 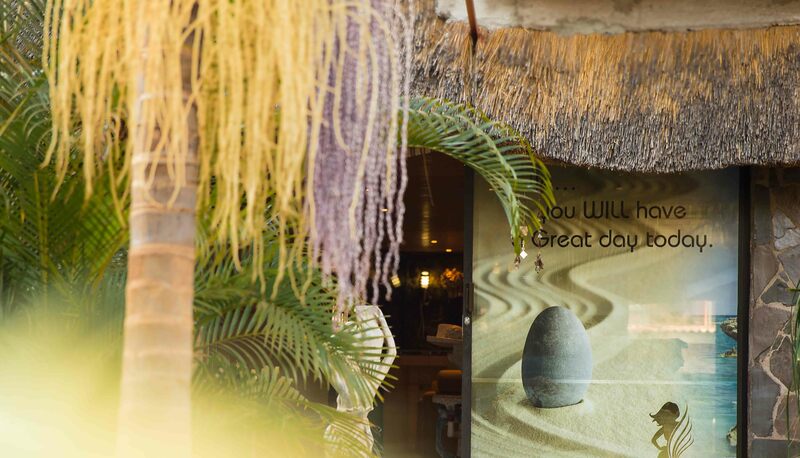 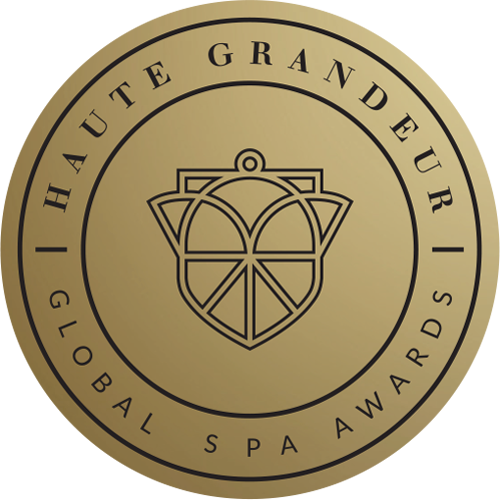 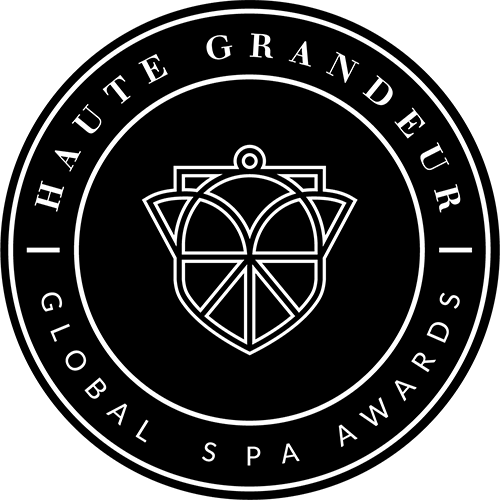 The spa’s highly qualified team of experts will ensure your peace of mind with their excellent service. 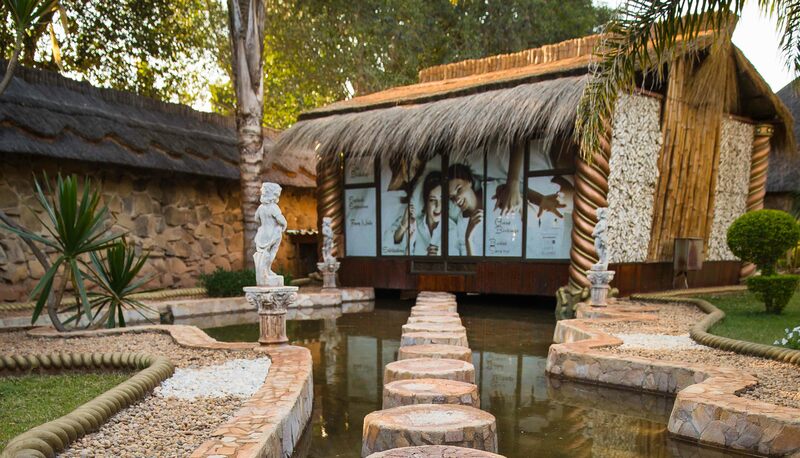 The beautiful African weather has allowed the spa to complement their existing services with outside massage areas fully equipped with a steam room and jacuzzis.